This does not include any products. All products can be ordered at the Viewing and Ordering Session. 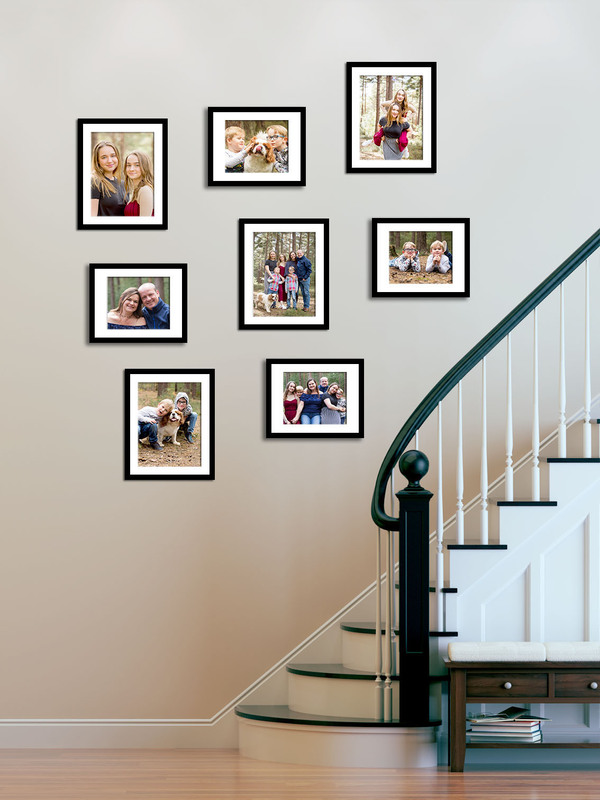 Details of the products can be found below …..
Once we have made beautiful images of you and your loved ones, you will want to display them so that you can enjoy them every day. I have spent time selecting the finest quality printers and frame for you to ensure that your images look gorgeous and are made to last. To give you an idea, you can invest from £250 and upwards of £1,300 these fabulous products. If you have something particular in mind and you don’t see it here, please don’t hesitate to ask. 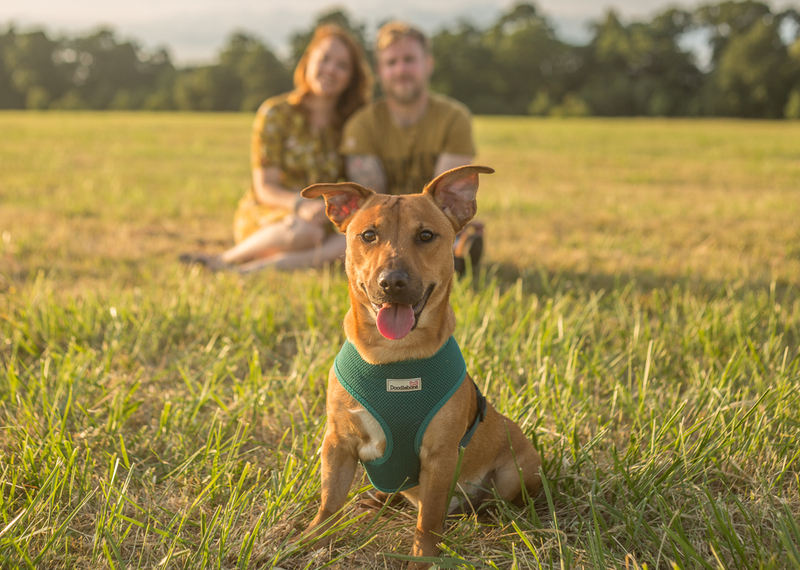 If you are just looking for a few prints to put up in frames around the house or a few digitals to print your own products, then you may prefer to book one of my mini-sessions, which I run a few times a year. Send me your details here and I will make sure that you are one of the first to hear – they fill up quickly! 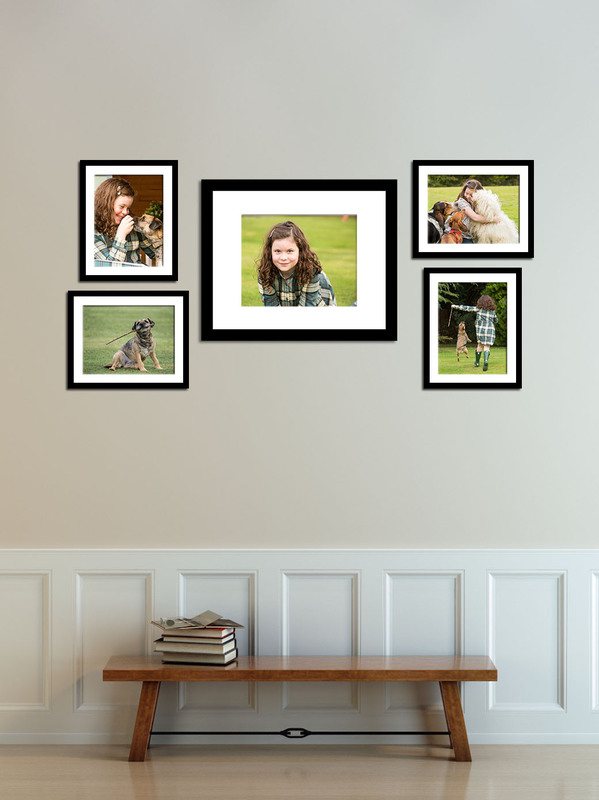 Unframed prints are a cost-effective way to buy a number of images and the perfect option if you wish to display your pictures using your own frames or photo albums. I use a top professional printing lab, which results in the printed images being far superior to when printed on the High Street. If you only wish to order unframed prints, there is a minimum order of 10 prints. All sizes up to 8x10″ are £25. Buying the complete set of digital files gives you complete flexibility. 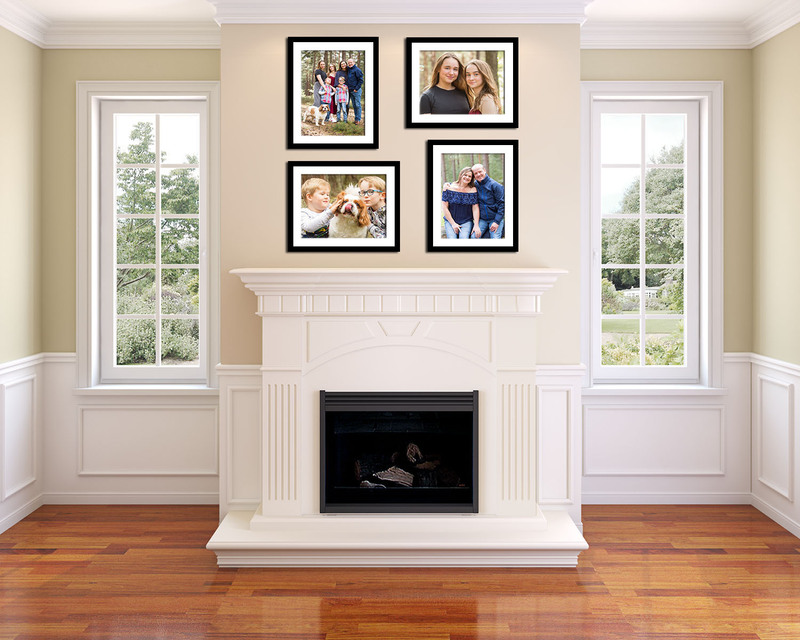 You can print albums, create gift cards and share on social media. Individual images may be bought for £50 (on orders over £500) and the complete set is available for £800. The full set of digital images is included in some of my portrait collections and on all orders over £1,500. I offer bespoke framing from £250, with different style of frame to match your and the beautiful images you want to display. 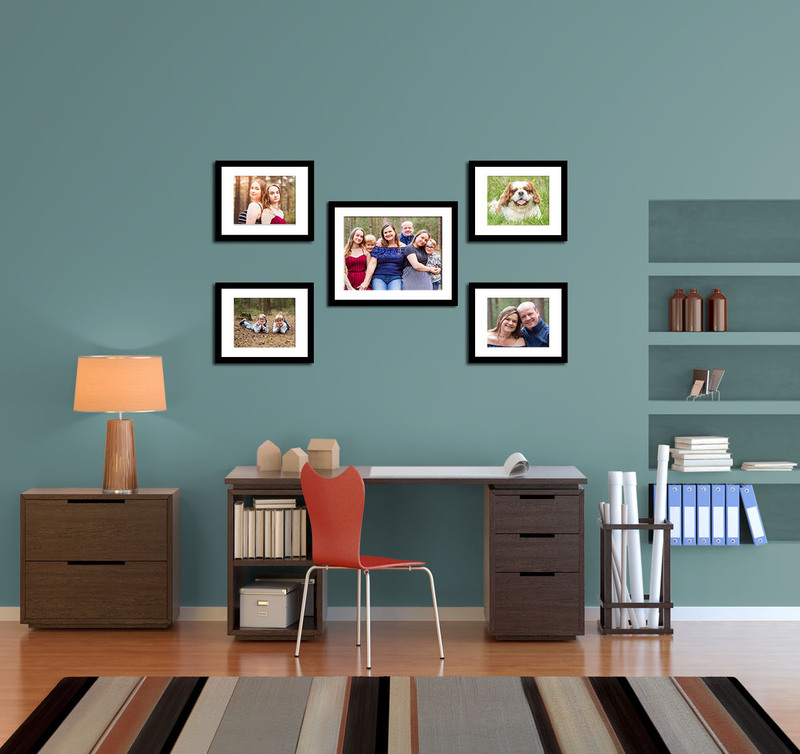 I can help you group your favourite images into a stunning statement in your home. 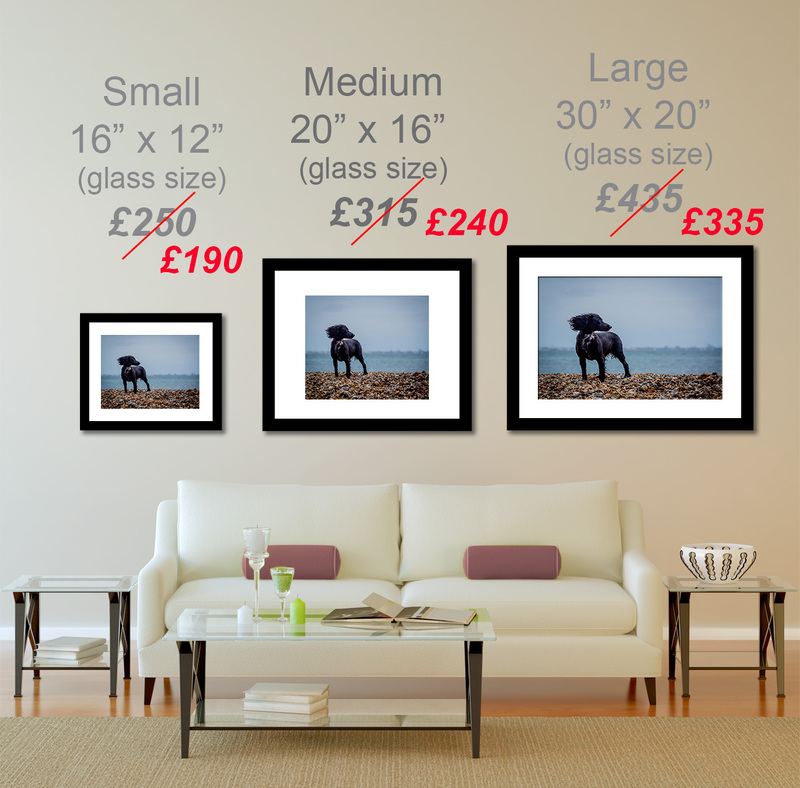 You can save over 20% on a la carte prices when purchasing wall galleries making them great value for your investment! I have put together these three fabulous packages, which means you save yourself up to 40% on a la carte pricing!